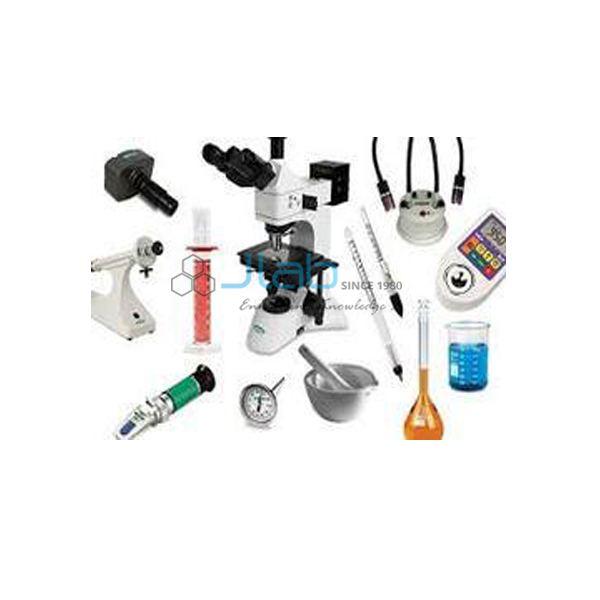 Jlab are leading Educational Laboratory Supplies From India, Scientific Laboratory Supplies India, & School Equipment Laboratory Supplies. 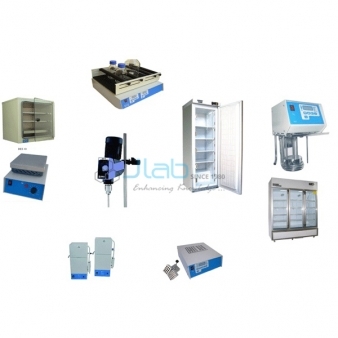 Confirming the customers that they can available standard quality products from us, Jlab are offering them superior quality All General Items, that are utilized in different sectors and in pharmaceutical industries. 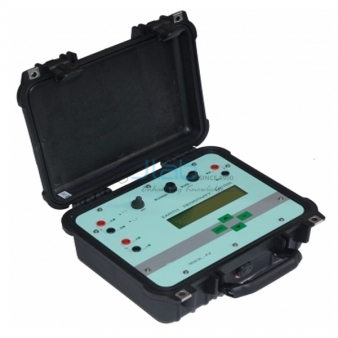 These items ensure its excellent performances, sensitivity, easy usage, specificity and long service life to our clients. Customers will available these things as per their spicier requirement and demands. 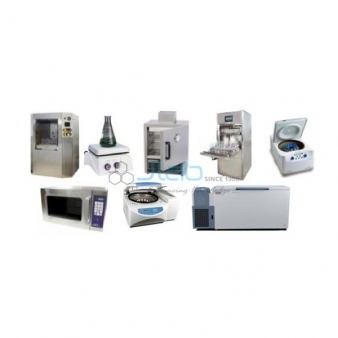 Jlab range of these items includes Surgical items, Aluminium Foils, Syringes, Glass Slides, Tissue rolls, Aprons, cowl Glasses, Caps, and lots of others.Lab Equipments Manufacturers, Lab Equipmnents Suppliers, Laboratory Supplies Exporters, Educational Lab Supplies Equipments in India, Laboratory Supplies Exporters in India, Education Laboratory Equipments, Laboratory Supplies Manufacturer in India.